Since moving to Tauranga a few months ago I still haven’t found a new hairdresser, the amazing Chloe Powers is the only person I have ever trusted with my hair. So stupidly I decided I would colour my own roots, what a mistake that was. While the ends of my hair was this perfect white blonde the roots ended up turning this awful brassy orange colour. I’m not going to lie, there were tears. 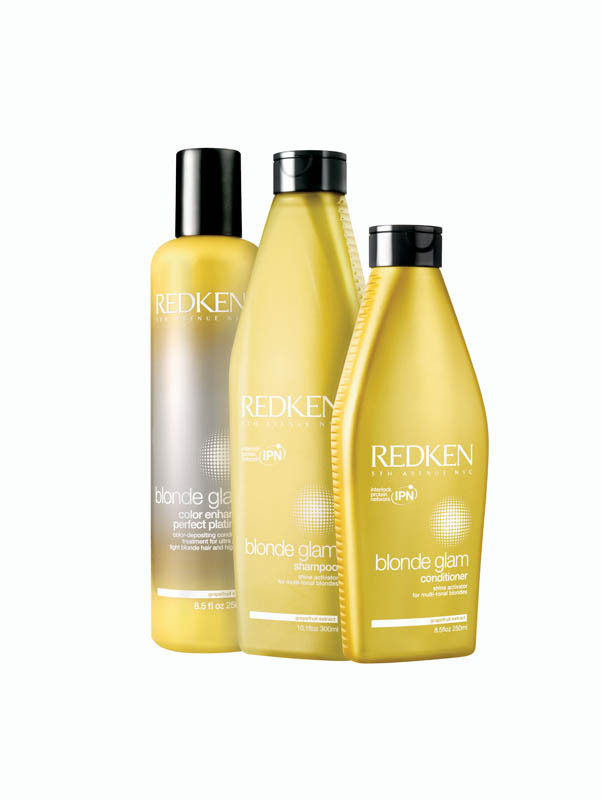 But thankfully after a little investigating I stumbled across the Redken Blonde Glam Perfect Platinum Colour Enhancer, which is an at-home treatment formulated to revive highlights and revitalise ultra-pale to light blonde hues while also helping to eliminate brassiness, clarify colour and reinforce strength. The lightweight, gel-cream formula delivers an even distribution of colour-enhancing pigments, plus intense condition to strengthen and enhance shine in your blonde hair. After just one use I had already noticed a huge transformation in the colour of my roots, while they weren’t perfect the colour was definitely a lot less orange and I am positive with further use I will soon have the white blonde roots I was hoping for. – Apply to damp hair and leave on for 3 minutes. 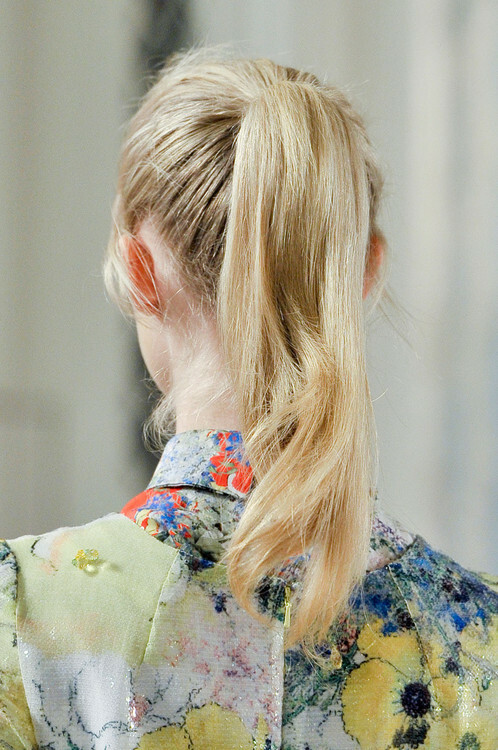 – For a deeper colour deposit and conditioning, apply to towel-dried hair and leave on for up to 5 minutes. – Can be used once or twice a week if needed. These directions are as per the bottle however I opt to use it in the shower where I apply the product then go about the rest of my routine and then rinse off. By the time I have shaved, cleansed and washed it ends up being about 3 – 5 minutes anyway. Perform a skin allergy test prior to use: apply a small amount of product behind your ear and wait 48 hours. If redness or itching occurs, do not use the product.